Fabulous 5th Grade Fun: First Periscope . . . Fav App to Start the Year! I hope you will join me for my first Periscope! Tomorrow, July 28th at 10:00 Central! 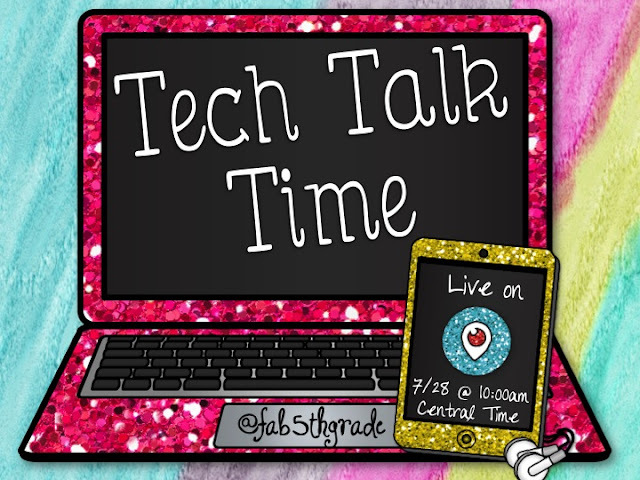 I'll be chatting about my favorite app to start the school year!